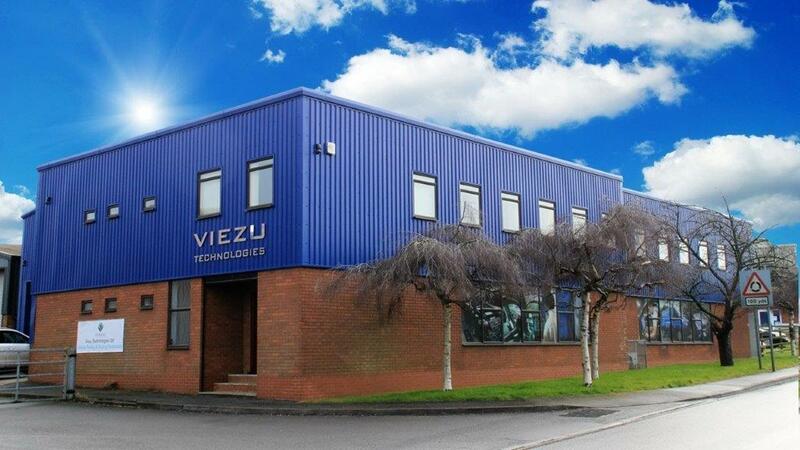 Viezu is renowned for setting high standards and exceptional quality in vehicle tuning services and has invested heavily in its research and development centre. Viezu’s test and measurement facility is equipped to process the latest specification Euro 6 vehicles and emissions testing machinery. At the heart of the center is a 3000bhp rolling road enabling the setting of various drive cycles to support development and emissions testing for up to 7 different gas analysis including NOx and SOx. Customers receive access to their R&D data and for further peace of mind. Viezu is independently insured for all of its file writing and tuning services. Please contact Viezu for further details about our insurance cover - terms and conditions apply. 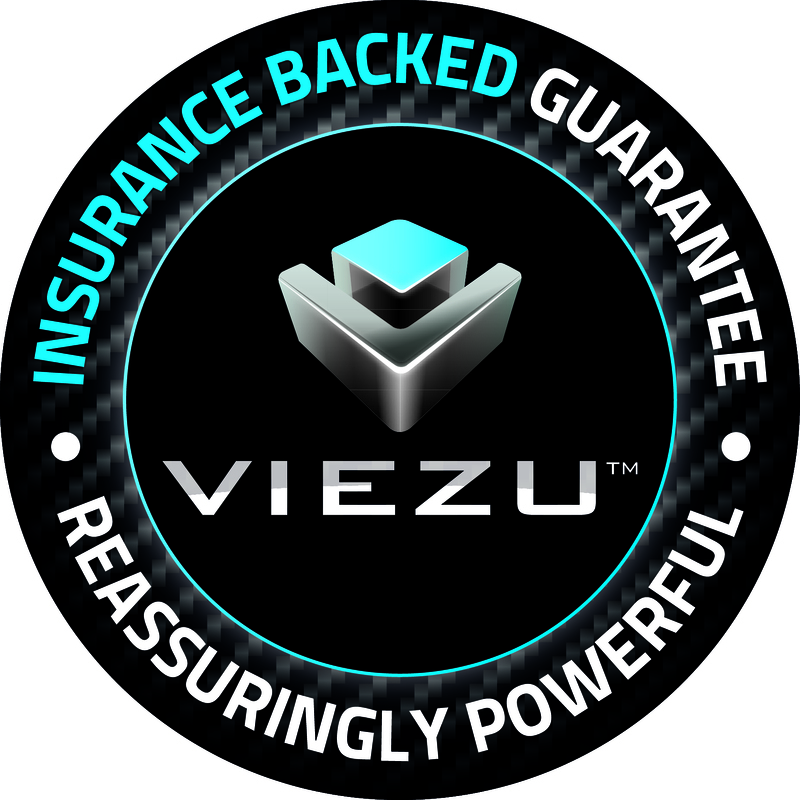 Insurance benefits during and after vehicle tuning with Viezu Technologies: what does this mean for you? In simple terms you have complete peace of mind where Viezu tuning is concerned. As an ISO 9001:2008 registered organisation, we track the quality of our work, complaints and issues. This means that in the highly unlikely event you experience a concern directly attributed to one of our remaps, we have a robust, transparent and independent process to help. The process is straightforward. The remap or tuning device is inspected and reviewed for any previous quality concerns. Our team will also inspect the vehicle and any concerns raised by the customer. An independent assessment of the vehicle may also be necessary and this will be carried out by a suitably qualified independent inspection engineer (for example IAEA) to impartially determine the root cause of the fault. Viezu stands apart from other ECU tuning providers as our insurance is independently underwritten and covers all the file writing and tuning services we provide. We are independently audited by the British Standards Institute to ensure we continue to meet the quality standards expected of us. Products and services offered by VIP Design, Paramount Performance Ltd and Viezu Technologies Ltd are covered under our guarantee when used correctly in legal public highway use. Specifically, we can’t support, or warrant vehicles, products or services used in motorsport, track-day, competition, off-road or rally conditions. Vehicle owners who undertake such practices must accept all implication of extreme vehicle use. Feel free to ask for a copy of our insurance and quality policies at any time – terms and conditions apply. Consequential losses are not covered; if you would like further information on our quality process or insurance please e-mail us at info@viezu.com and we will be happy to assist. Viezu is an ISO 9001:2015 registered organisation with the British Standards Institute. Our commitment to quality and customer service forms part of our culture. The scope of our quality management system includes: the supply of ECU recalibration services including dealer support, fleet tuning services, training and bespoke programme development. 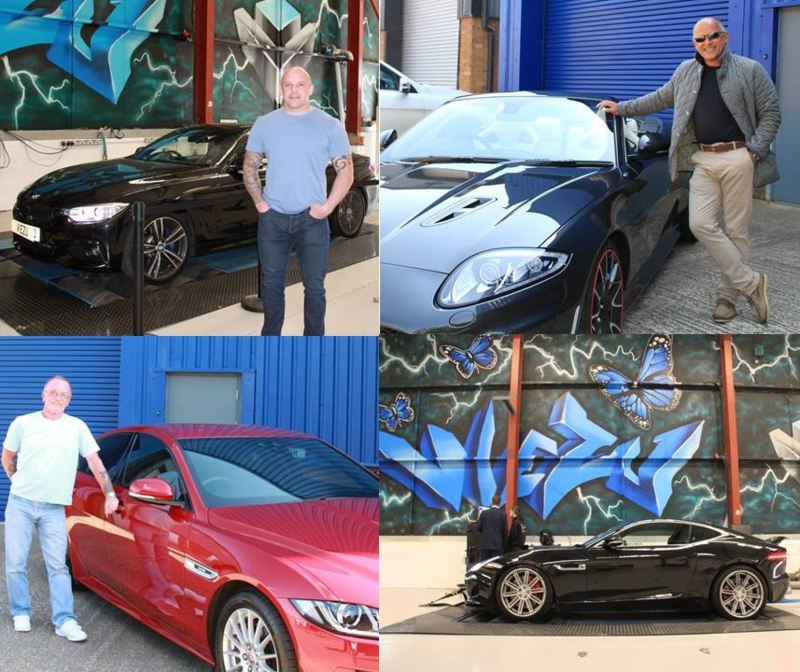 Here at Viezu we have a clear set of standards that give guidance on good management practice and support the achievement of a truly global organisation – Viezu is highly regarded within the world of vehicle tuning. Attention to detail provides the basis on which we thrive. Our quest for quality and perfection has lead us to being the only ISO certified tuning provider that we know of. 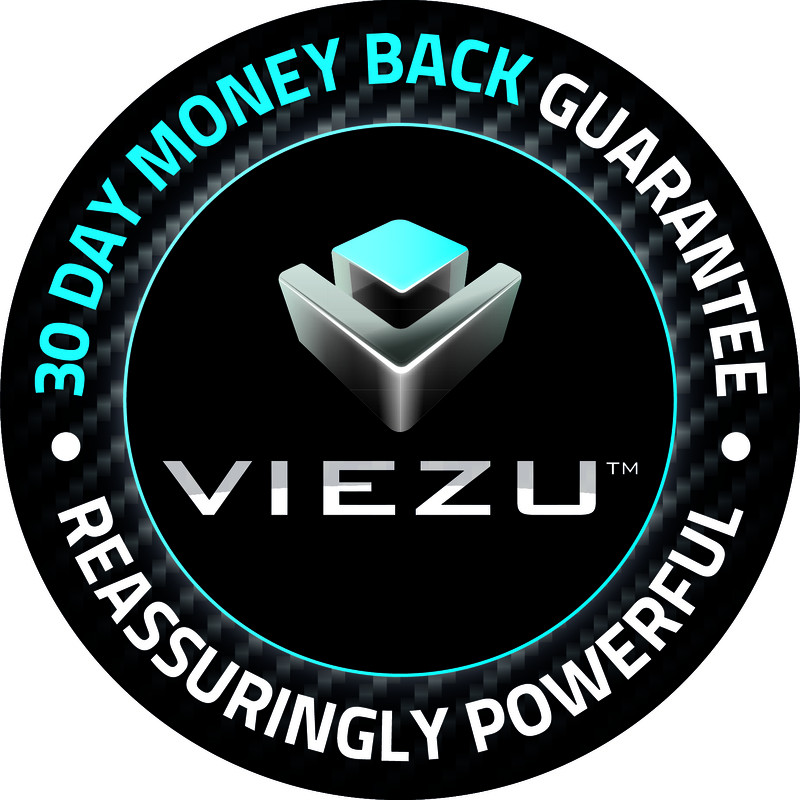 Viezu serves its customers with quality service delivery in mind, from private vehicle owners, client resellers, master tuners, technical academy training delegates, race teams or fleet operators. No matter who you are, we have a complete service package, back up and support for you. Our retail customers benefit from our 30 day money back guarantee. Supporting both new and existing customers, we will give the confidence that we will always provide consistently excellent service and that we continually look for ways to improve. We will never stand still in our goal to offer the best possible service. We will always be uniform and consistent in our business approach.